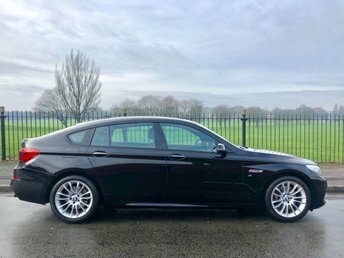 BMW produces some of the best all-round cars on the market; they’re a perfect blend of luxury and refinement. 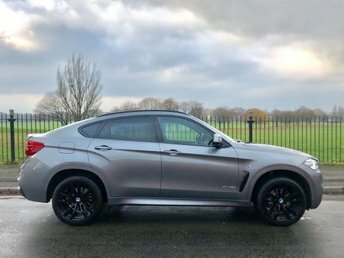 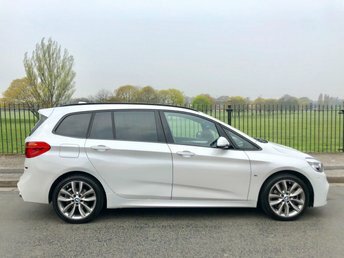 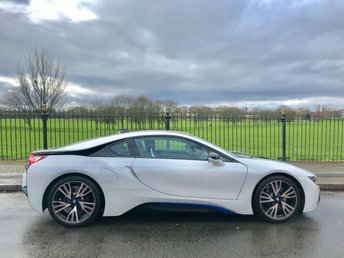 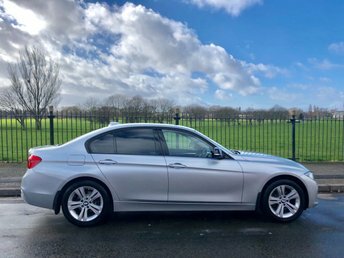 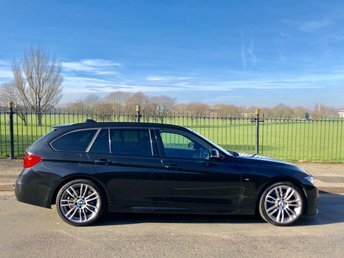 At Wavertree Car Centre Ltd, we’re pleased to offer a wide range of models from BMW, and we’re sure we have a car in stock to fit your budget and lifestyle perfectly! 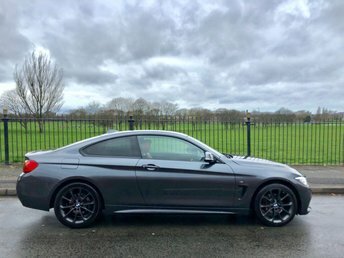 When you decide it’s time to change your current car, why not trade it in with us? 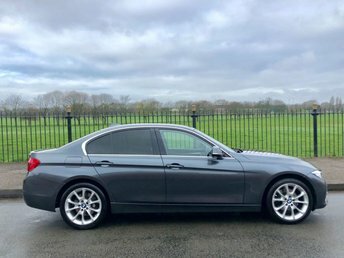 We have a team of valuation experts on hand to ensure you get the best possible price for your current car. 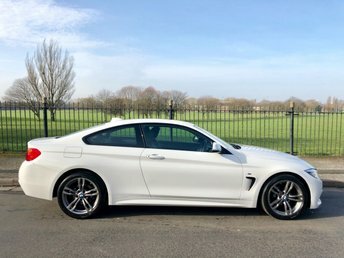 Check our website for our latest cars or visit our showroom in Liverpool today to take your next car for a test drive today!